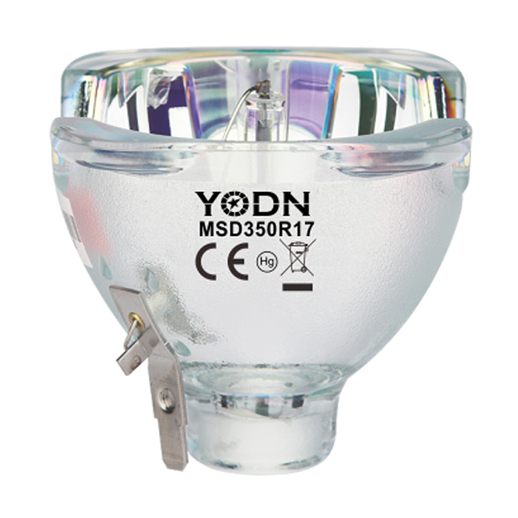 The Prolight Concepts Group now distribute a range of YODN discharge lamps, fitting most manufacturers of discharge beam fixtures. 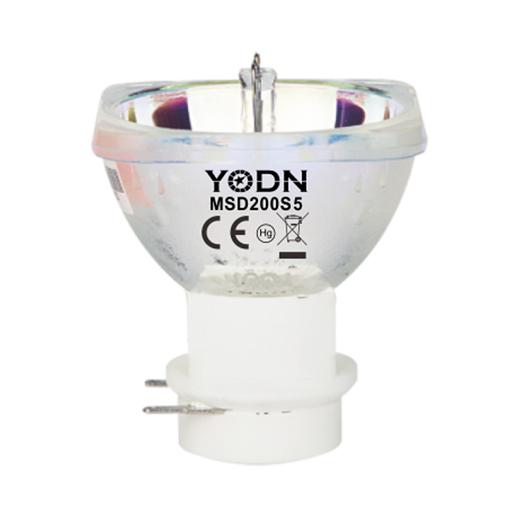 YODN Lighting, established over 10 years ago, provides light sources for the entertainment, commercial and industrial markets. 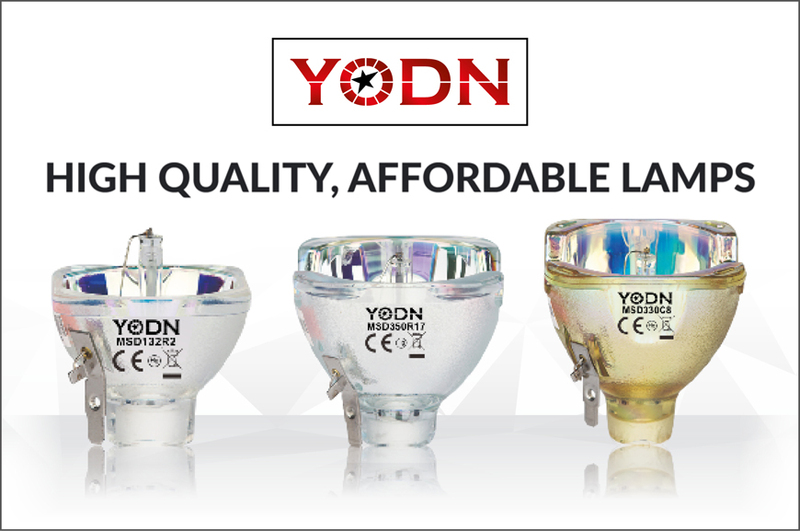 A hive for research, development and manufacturing for all things lamps, YODN is known for its outstanding performance and reliability. They are also one of the leading brands to produce the R Series Beam Lamps providing high quality at a new affordable price point. “With further buying power The Prolight Concepts Group are again able to expand its vast product portfolio by bringing a range of YODN lamps to the market at an affordable price. Manufactured to the highest quality, these lamps are suitable for stage lighting, concerts, TV studios and night clubs, making them the perfect replacement lamp for rental companies and installers,” said Andrew Jeffrey, Managing Director. 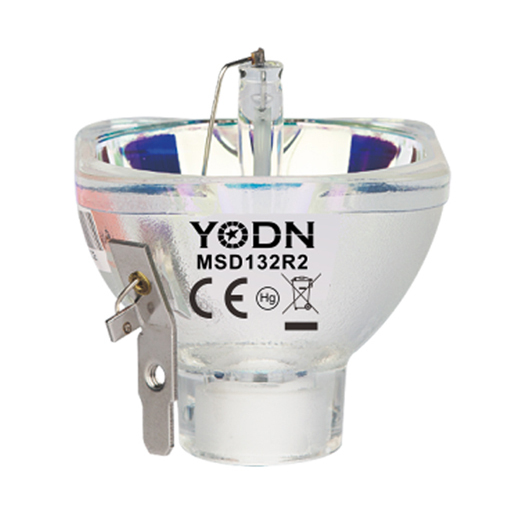 For more information on our range of YODN Lamps and product compatibility click here.